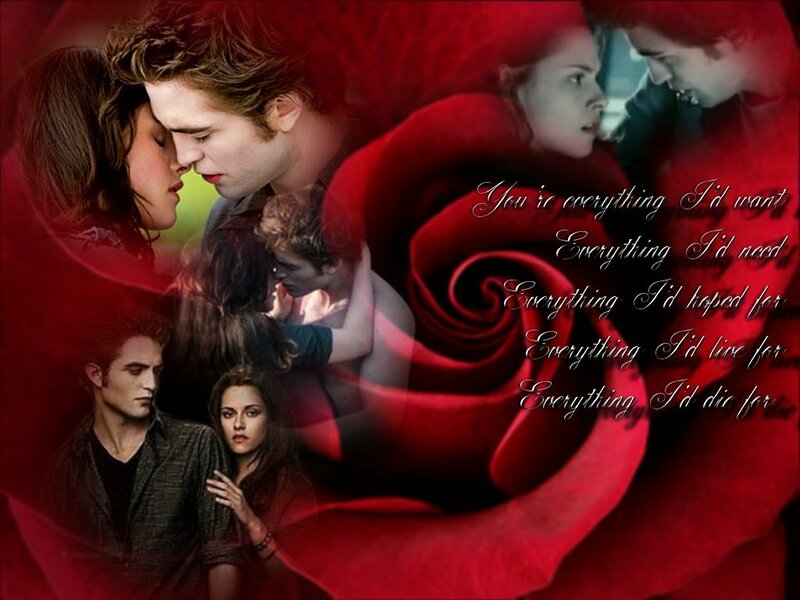 Edward and Bella Twilight Valentine. . HD Wallpaper and background images in the Siri-siri Twilight club tagged: edward bella kristen stewart robert pattinson twilight saga valentine fan art.